Glocal Ventures, Inc. (GVI) has been committed to Vietnam since 1996 and is dedicated to holistic, socio-economic development in Vietnam. 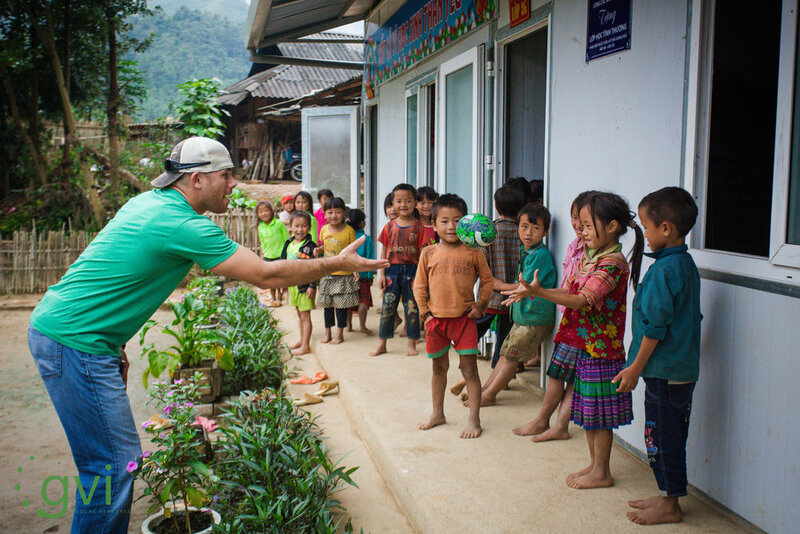 We mobilize volunteers from around the world to partner with communities in Vietnam to see dreams realized and lives transformed. Read real stories of transformed lives and communities where we engage.